Your personal diamond is one of the most important purchases you will ever make. ​We work with you to select the perfect cut, size, and color to match your personality and style. We start with an informal consultation to find out exactly what you are looking for in a diamond. 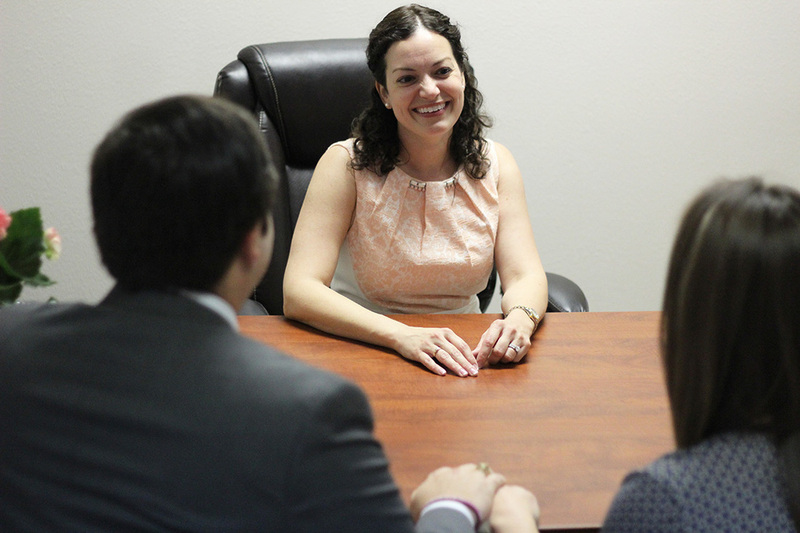 Our Graduate Gemologist will personally meet with you to discuss your needs and preferences. We help you understand the importance of color, clarity, cut, and carat and teach you how to recognize a quality diamond. We want you to understand all the basics and we give you a gemologists perspective of how to make the best choice. 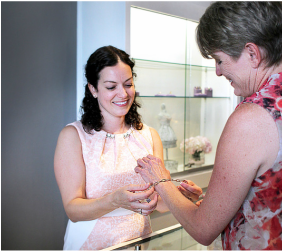 Our seasoned experts work with you hand-in-hand to select your personal diamond from our extensive collection. You get the opportunity to personally choose the diamond that will become a part of your forever collection. 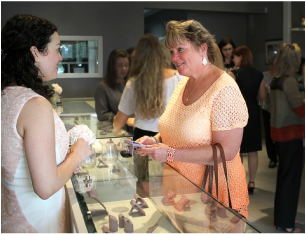 Once you choose your diamond, we work with you to select the perfect mounting from our designs or from one of our many manufacturer partners. Our expert jeweler then sets your diamond, creating the ring of your dreams. We marry your diamond with the mounting of your choice and they live happily ever after. Until the middle of the twentieth century, there was no official standard to judge a diamond. The Gemological Institute of America (G.I.A.) created the first ever agreed upon standard for describing diamonds which is called the "4Cs". The 4Cs are now globally accepted and stand for the diamonds Color, Clarity, Cut, and Carat Weight. The Color is one of the most immediately visible characteristics of a quality diamond. The highest rating on the G.I.A. 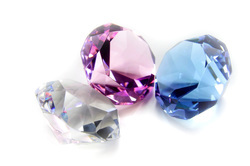 scale for color is D (for Diamond), representing a stone that is completely colorless. ​It's as good as it gets. The scale continues with the increasing presence of color (yellowish), to the letter Z. Although subtle variations can be hard to detect with the untrained eye, they can make a huge difference in quality and price of your diamond. The closer a diamond comes to perfect purity, the higher its value. 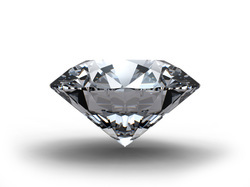 Clarity is the term to grade the internal and external characteristics of the diamond. ​The clarity evaluation depends on the number, size, relief, nature, and position of these characteristics. Large black "pepper" spots, for example, would give it a low score on the clarity spectrum. Very small or very light colored imperfections would have a much higher rating. This is one of the MOST important categories in the 4Cs. While most people think it is the shape (round, oval, pear, etc. ), Cut actually grades how well the stone cutter did his job. ​How is the symmetry? Did the stone cutter get every crucial angle perfect? If the angles are not perfect the diamond will not perform like it was meant to. The sparkle will not be scintillating. And, of course, that is what we all want from a diamond - lots of sparkle. This category measures the size of the stone. What is the actual weight of the diamond? 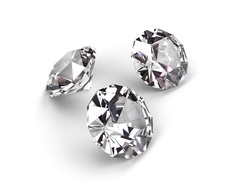 A metric "carat" is defined as 200 milligrams. 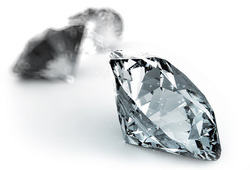 While the largest diamond ever found was over 3000 carats, most set diamonds are between 1 and 3 carats. All of these categories work together to contribute to the beauty and value of the diamond. ​learn all about the 4Cs from your local G.I.A. Graduate Gemologist, Ashley Kenney G.G.